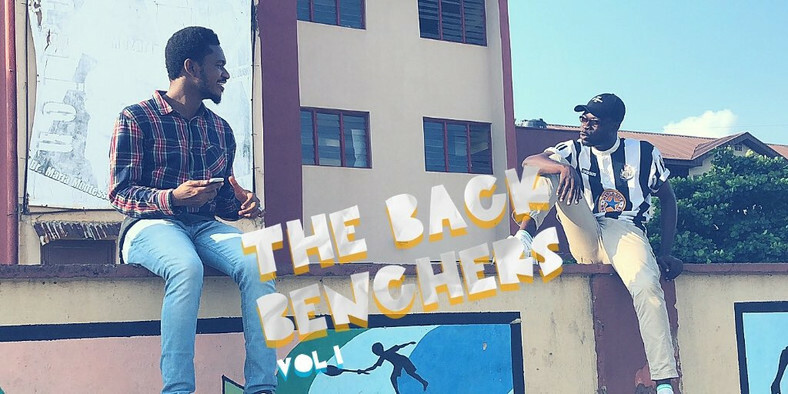 In 2018, two friends – Dusten Truce and Tylerriddim cane tigetger to work in a joint project titled ‘The Backbenchers’, the EP was mostly reminiscent of their growing up and high school days. Fast forward to 2019, and D-Truce and Tyler are kicking off the new year with visuals to a fan fivorurs from the project, “Sketchers.” Directed by TOHEEBPFG and Truce himself, the video tells the story of two young, aspiring music makers hounded by a very duly influencer in the shape of Osagie. “Sketchers” is a statement of intent as the artistes look to release career-defining projects in 2019.